Each person needs a unique approach. Sometimes pharmaceuticals are necessary, but should be used only when other options are unsuccessful. Each person needs to be involved in their health and work in a collaborative relationship. 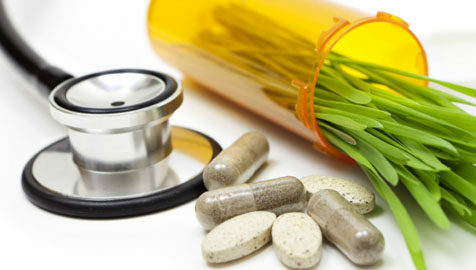 Integrative medicine: a balanced approach that worked up from the basics of nutrition and lifestyle.